On Sunday, flashbulbs popped at Kareena Kapoor, Saif Ali Khan and their son Taimur, 1, at the Mumbai airport. The Khans returned from London. 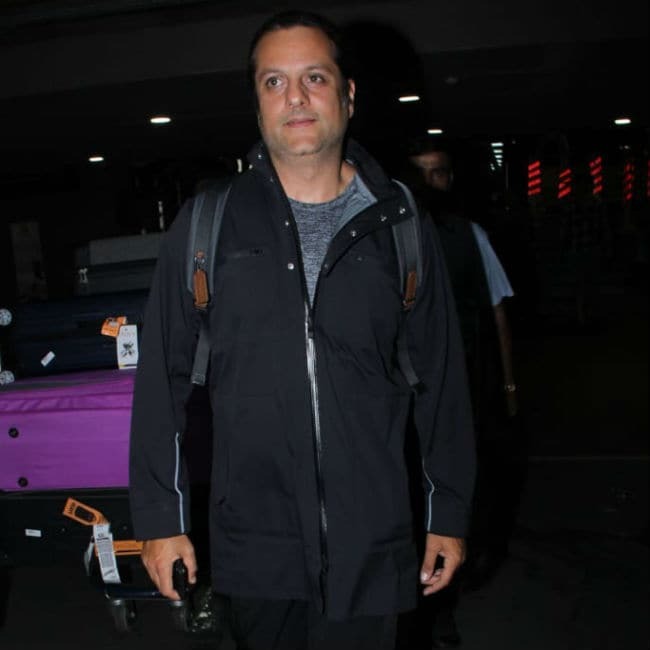 Meanwhile, Daisy Shah and Kiara Advani were also spotted at the airport and, along with these stars, the paparazzi also got a rare glimpse of actor Fardeen Khan, navigating his way through the airport. Dressed in a black jacket and jogger pants, Fardeen, 44, smiled for the cameras and took an exit. Remember Fardeen Khan? He was last seen in 2010 film Dulha Mil Gaya, starring Sushmita Sen. But is best-known for his roles in films like Jungle, Pyaar Tune Kya Kiya, Om Jai Jagadish, No Entry and Heyy Babyy. 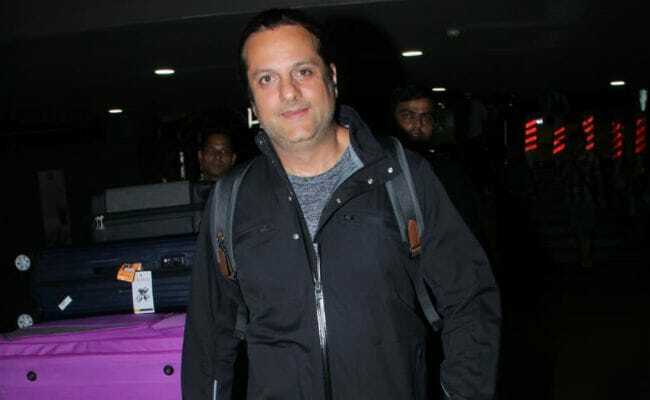 Take a look at Fardeen Khan's pictures at the airport. (Good to see you, Fardeen). Last year in August, Fardeen Khan announced that he and wife Natasha welcomed their second child, a boy, whom they have named Azarius. Sharing the picture of their son, Fardeen tweeted, "Thank you for the congratulatory messages and wishes. Our best to all of you as well. Diani, Natasha and FK." Diani Isabella Khan is their daughter, who was born in 2013. A couple of years ago, Fardeen Khan was trolled massively for gaining weight. The Internet had chanced upon a picture of the actor, which showed that he had put on a few kilos. Several nasty tweets were posted against Fardeen Khan, who later addressed the trolls via powerful Facebook post (which appears to be now deleted). Fardeen Khan is the son of late actor Feroz Khan. He debuted in the industry two decades ago with Prem Aggan.